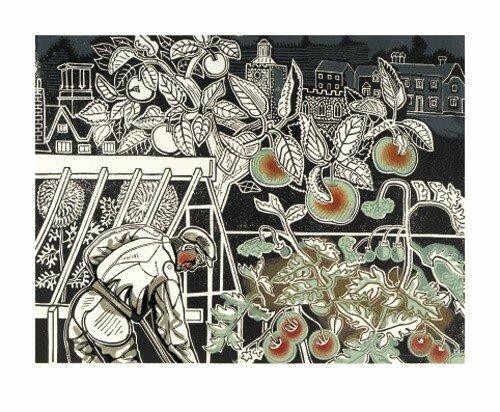 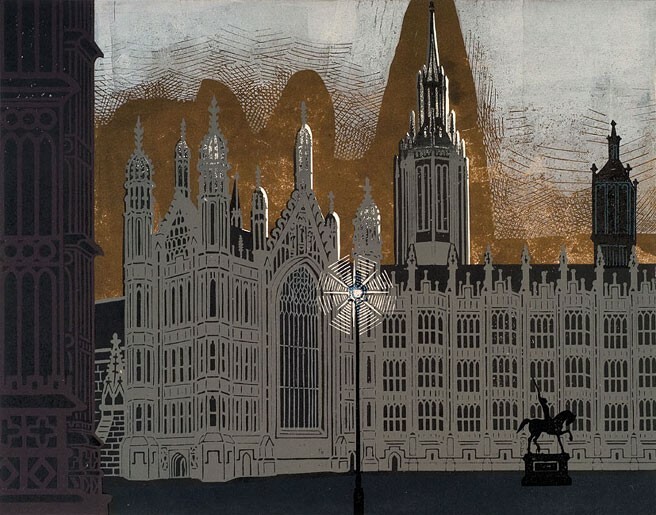 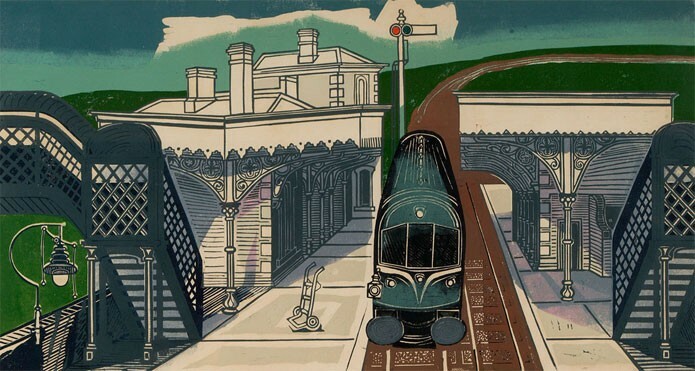 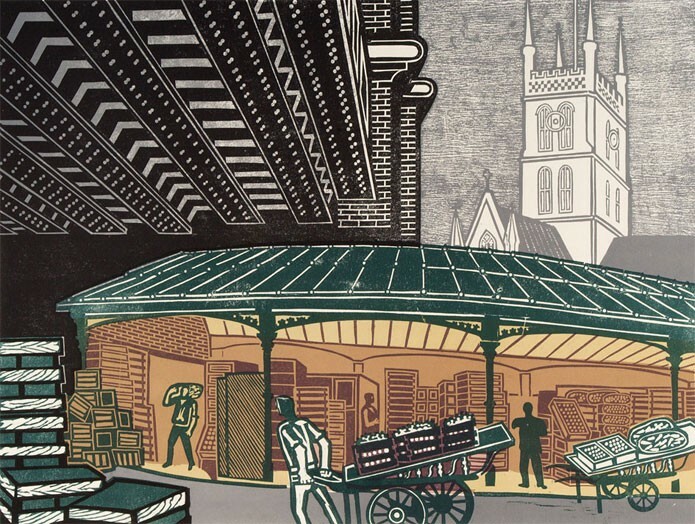 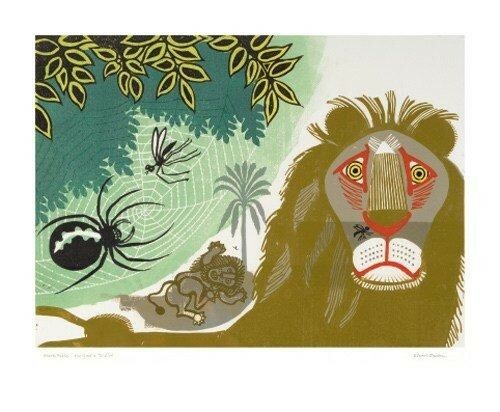 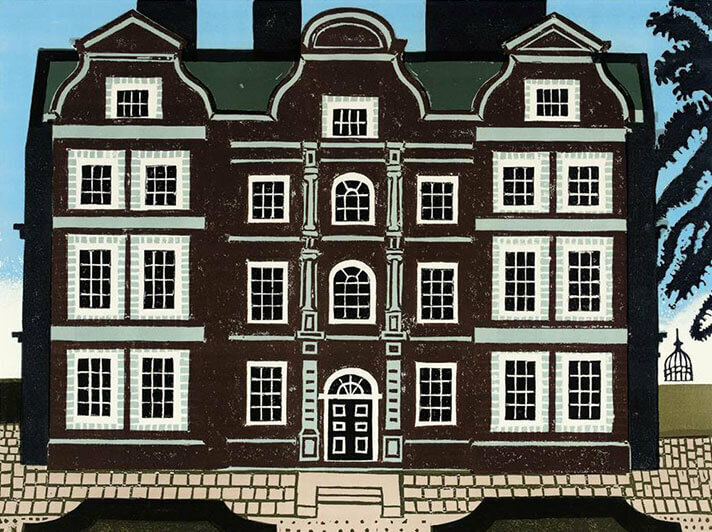 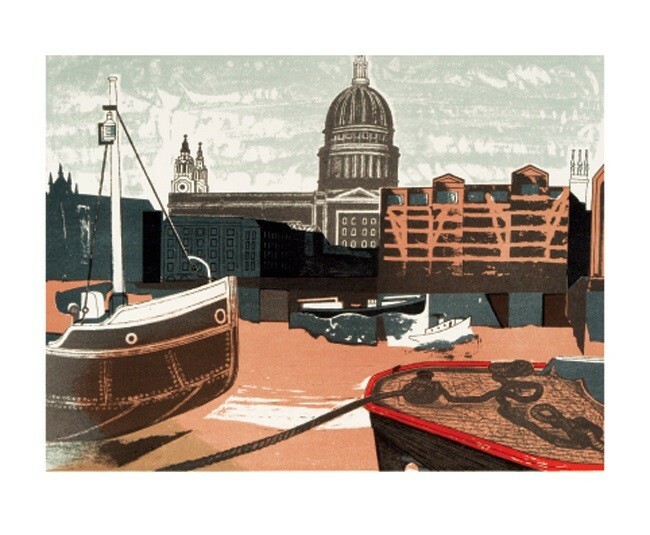 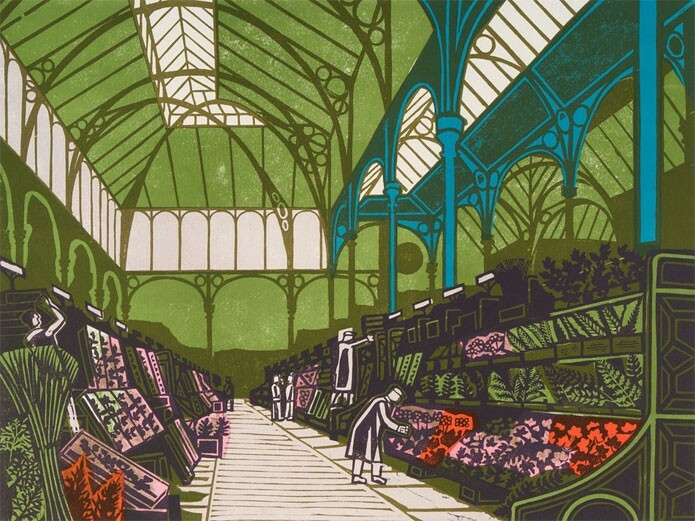 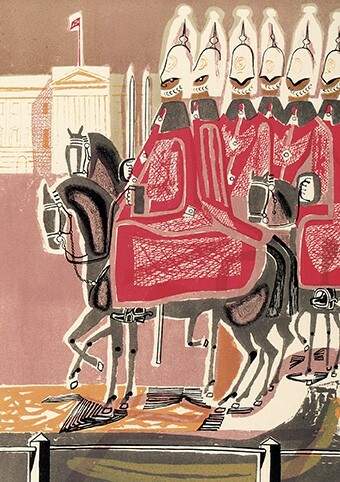 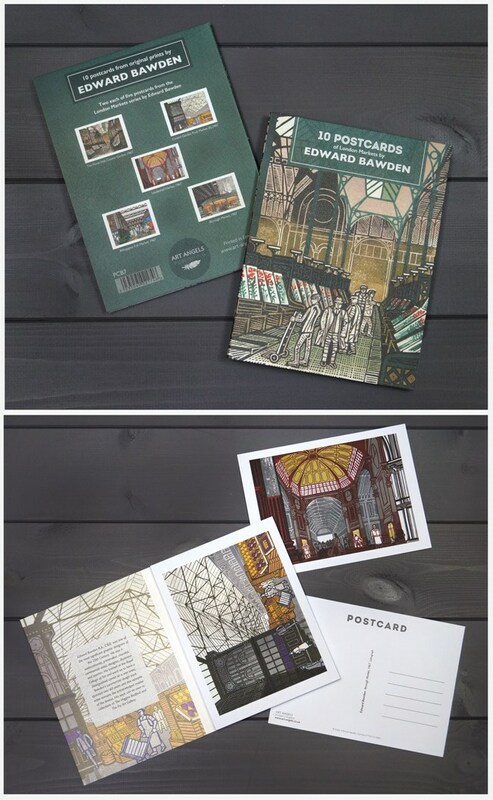 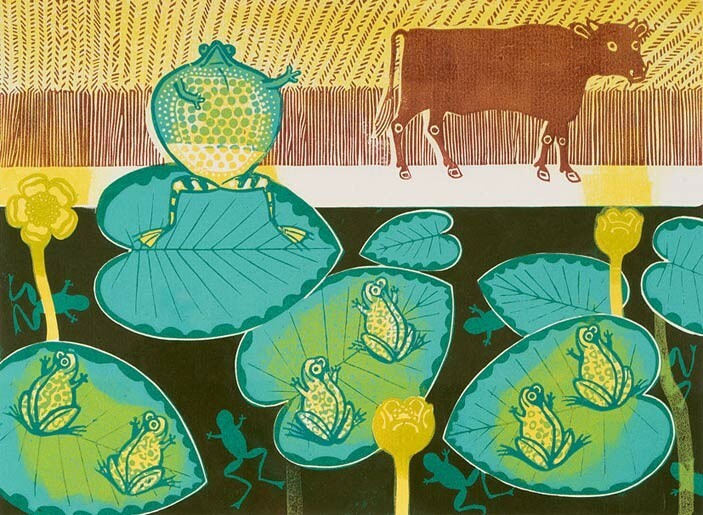 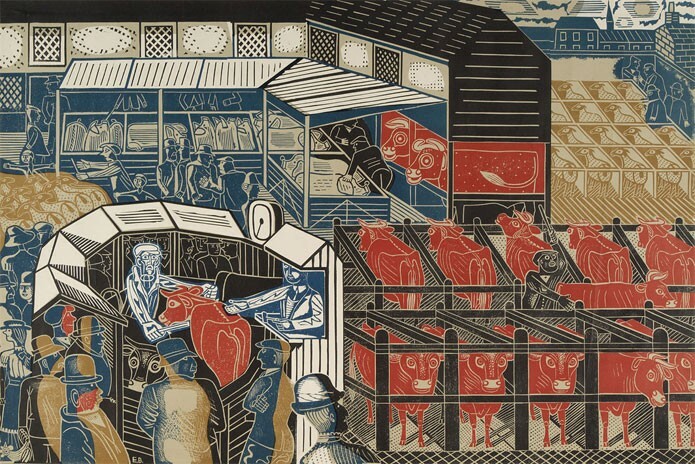 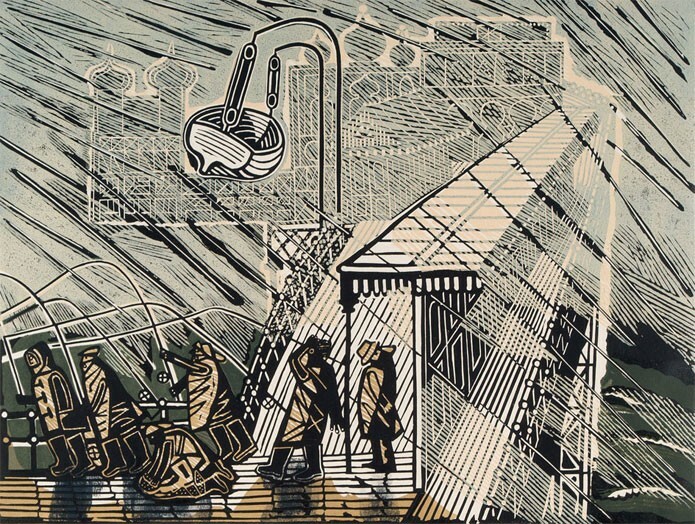 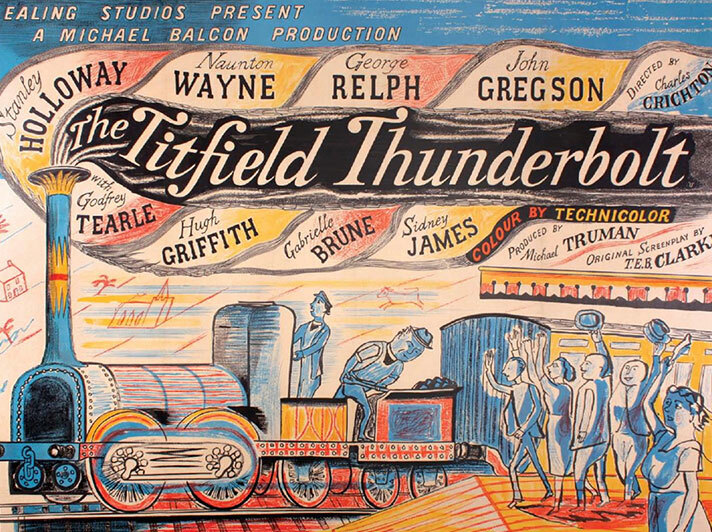 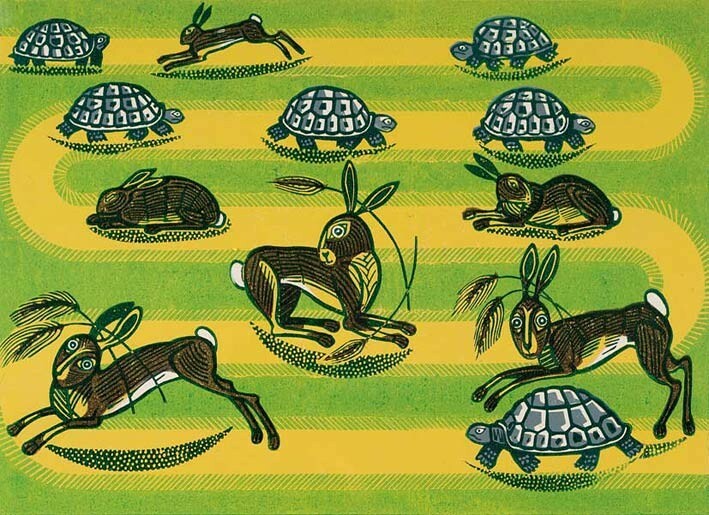 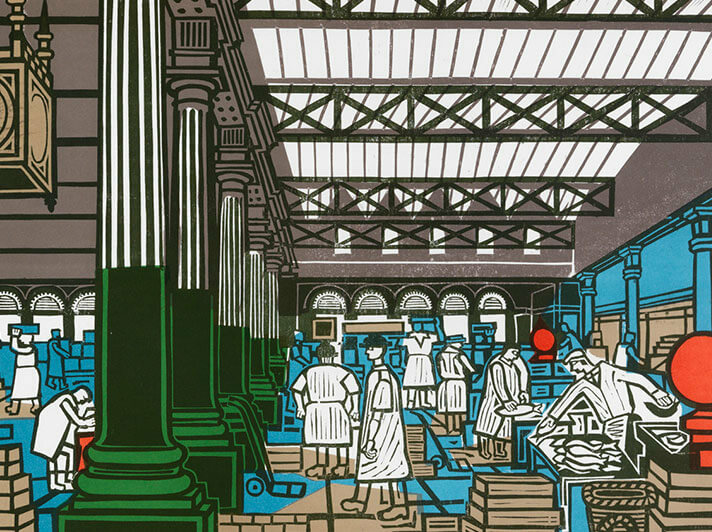 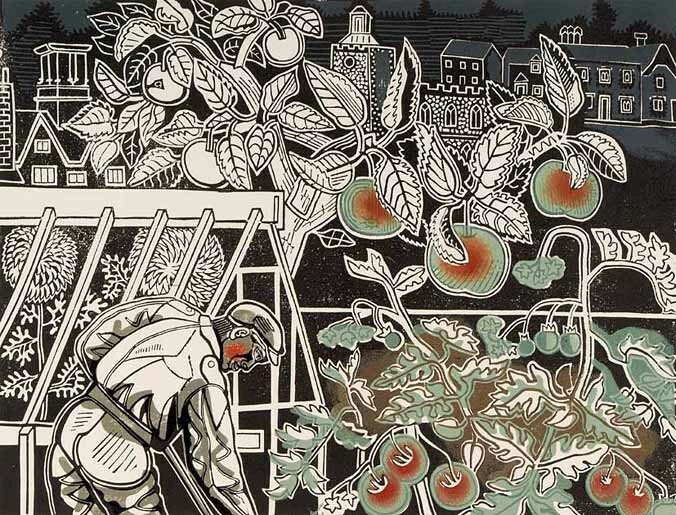 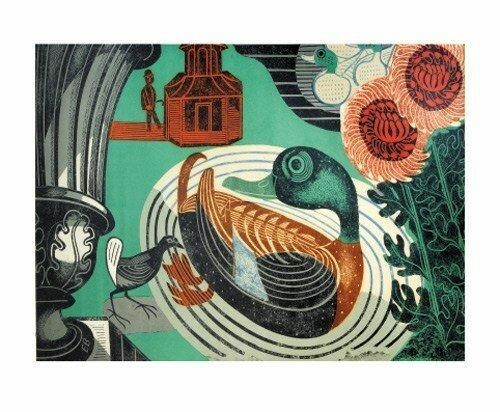 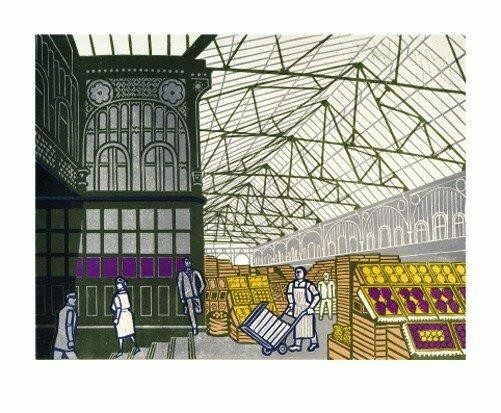 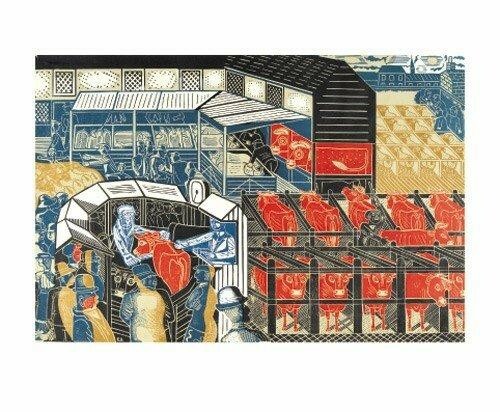 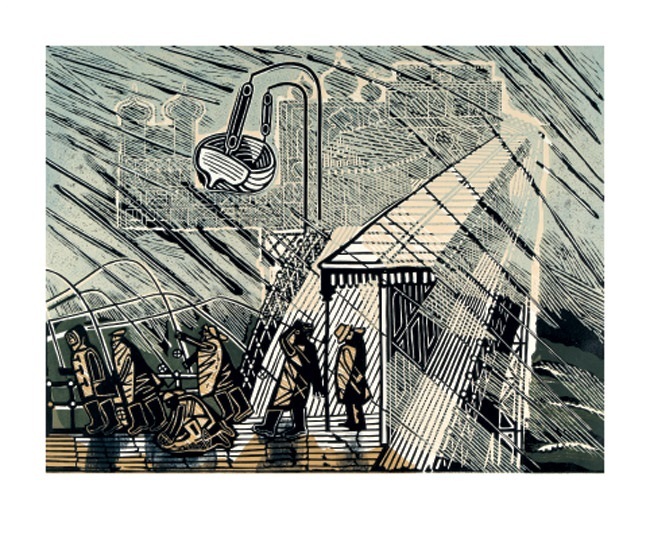 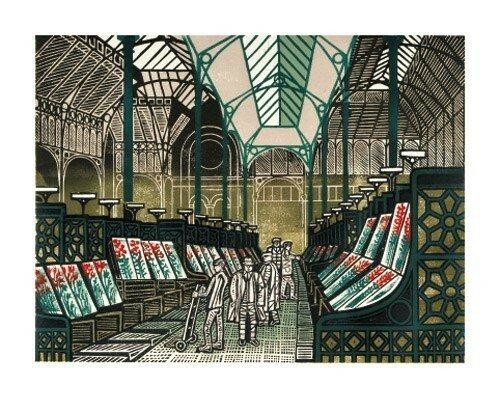 The superb linocuts by printmaker Edward Bawden. 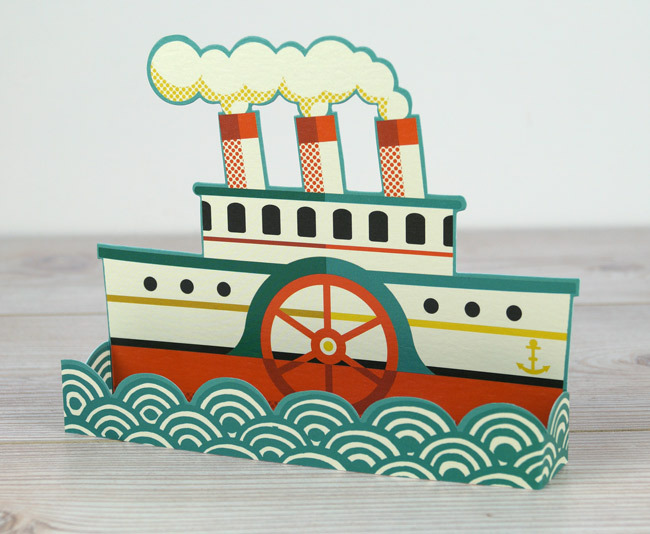 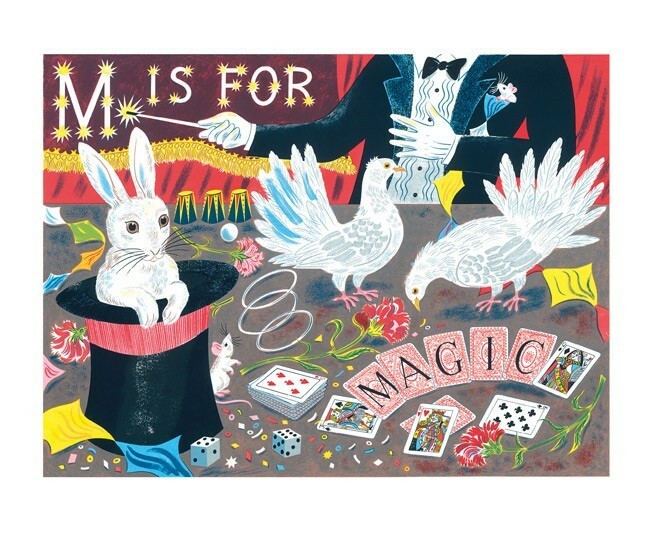 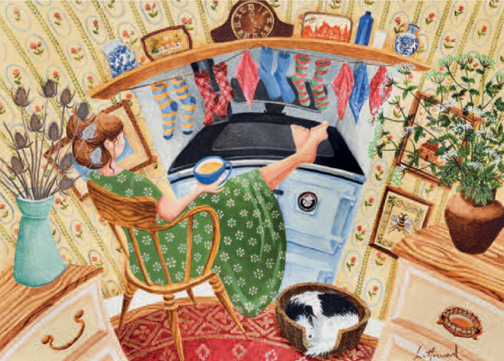 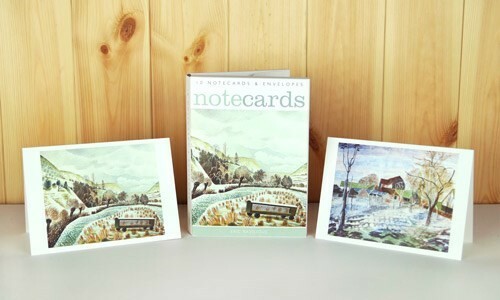 Art Cards (published by Art Angels and Canns Down Press) and highest quality Limited Edition Prints from Bookroom Art Press. 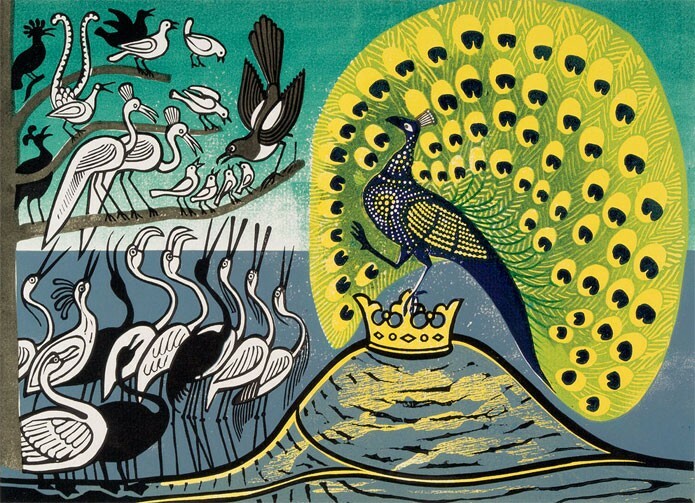 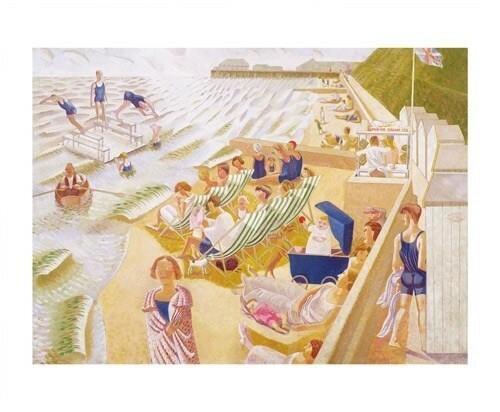 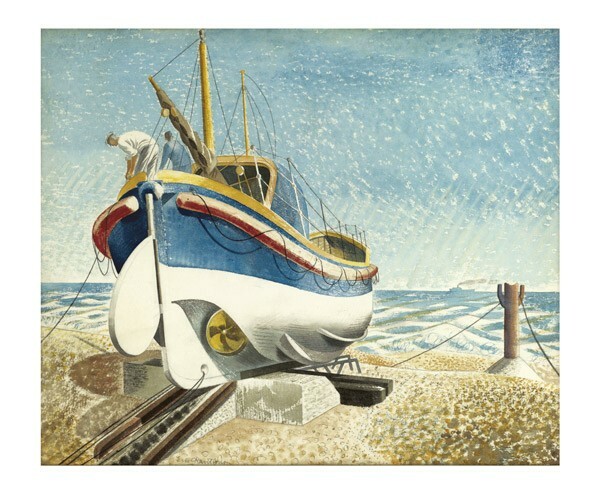 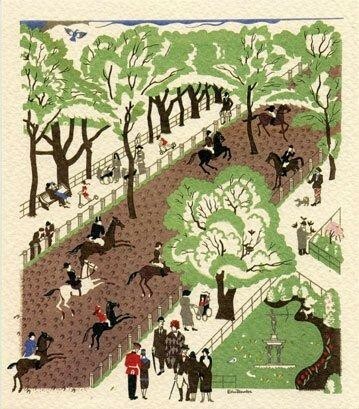 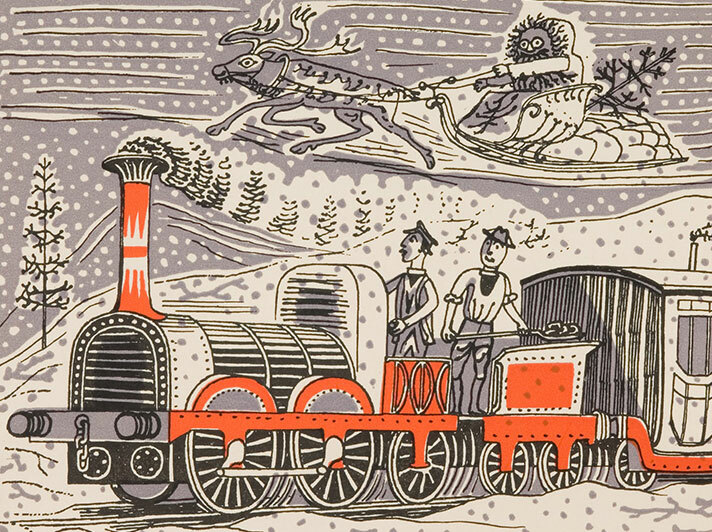 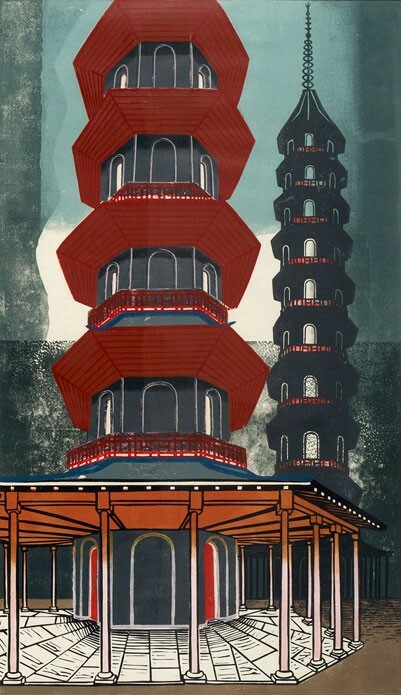 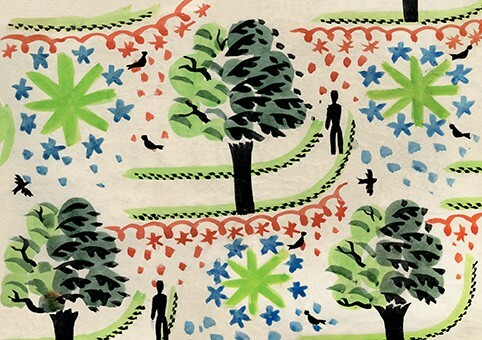 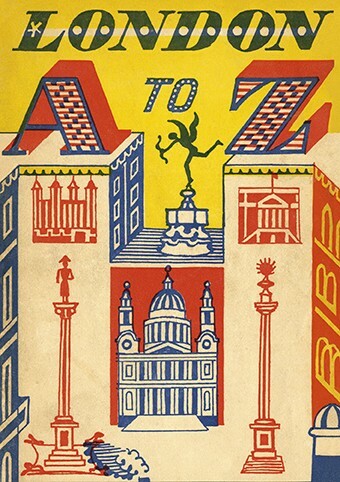 Like Eric Ravilious, a contemporary of his, Edward Bawden was both an artist and designer. 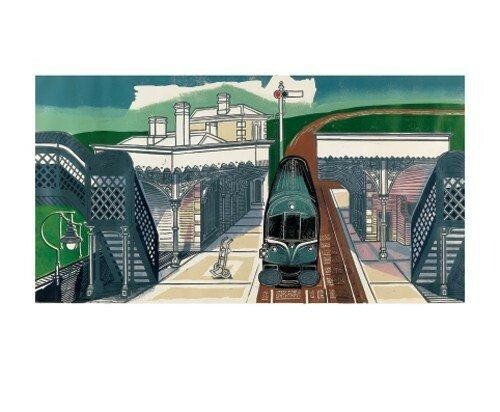 Like Eric Ravilious, a contemporary of his, Edward Bawden was both an artist and designer. 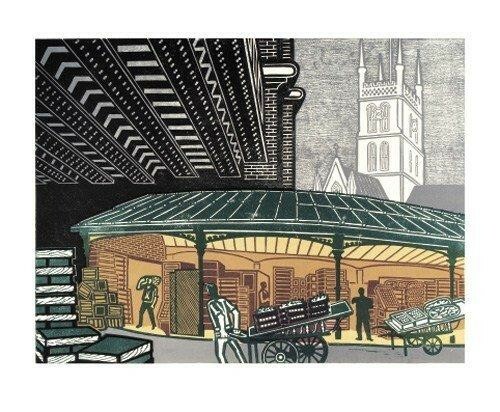 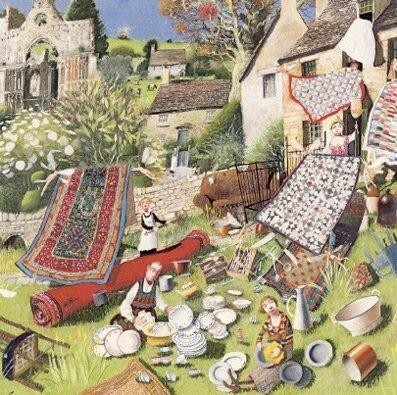 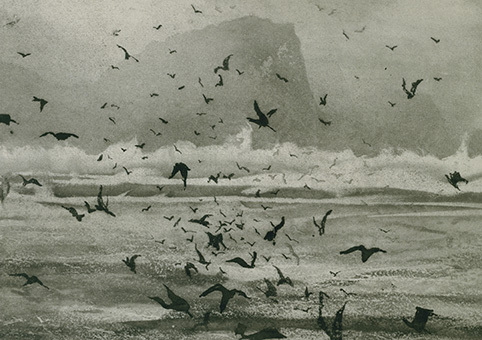 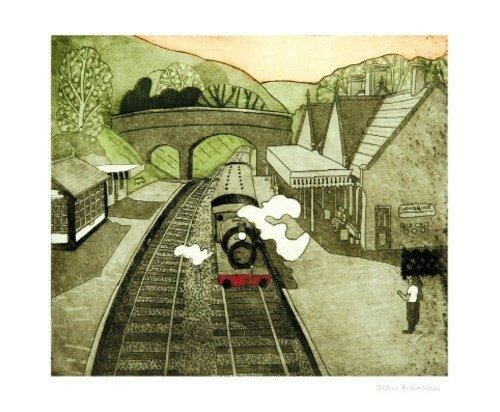 Perhaps best acknowledged as a fine printmaker, Edward was also a muralist, commercial artist, illustrator and very influential teacher. 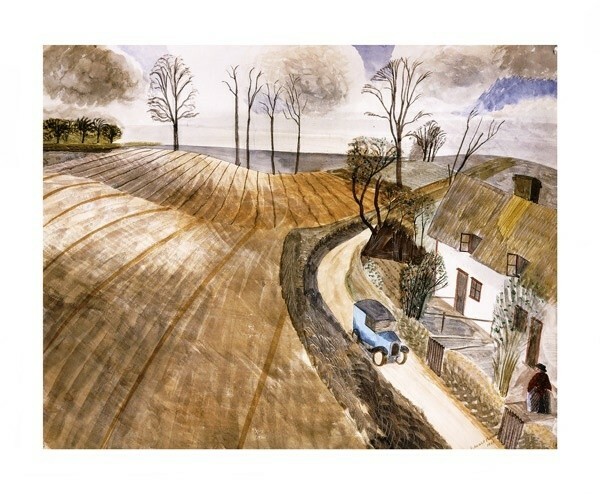 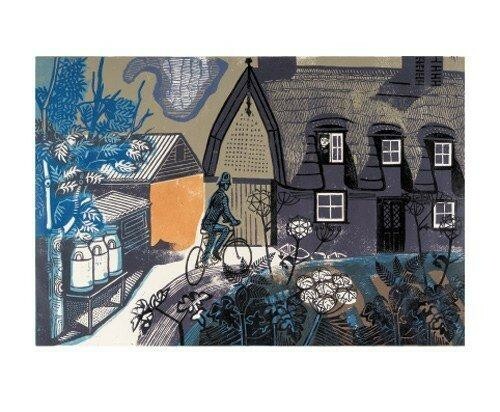 In the 1930s Edward Bawden and Eric Ravilious encouraged several artists to live in the village of Great Bardfield in Essex where the two were sharing lodgings. 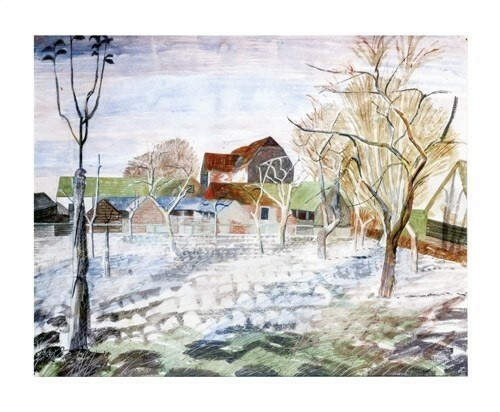 From then on, the well-known artist community began to thrive known collectively as the artists of 'Great Bardfield'. 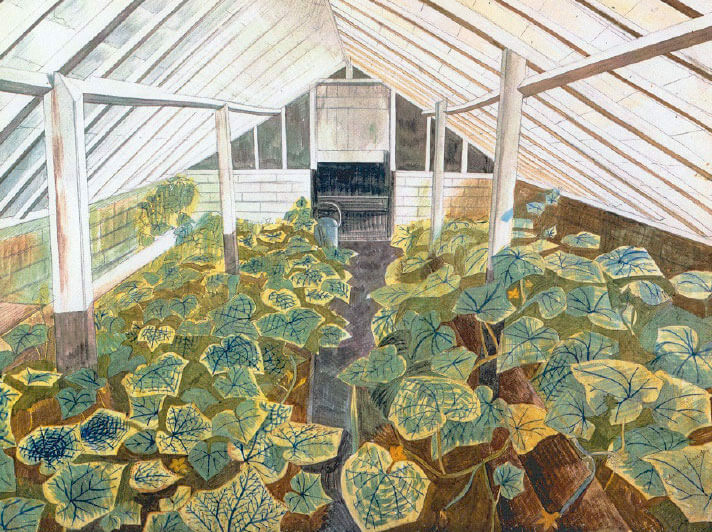 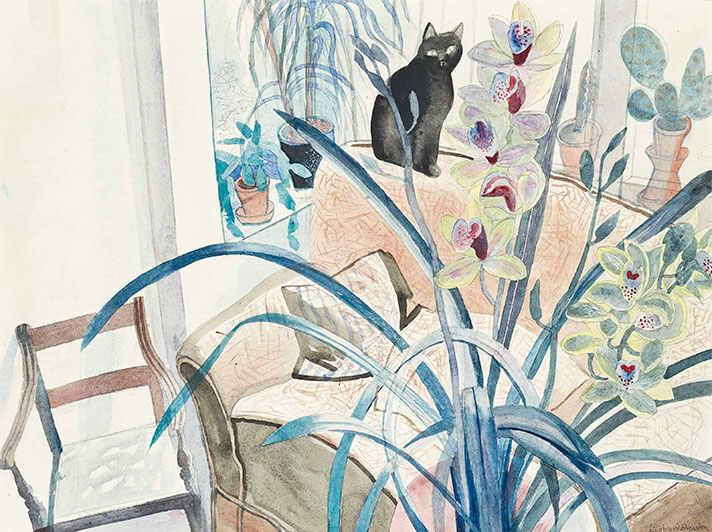 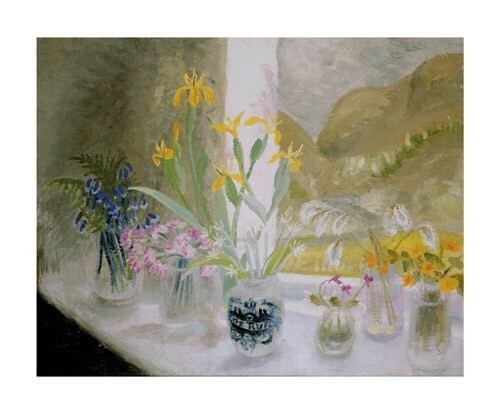 In later life, Edward donated over 3000 items of his work to the Cecil Higgins Art Gallery in Bedford. 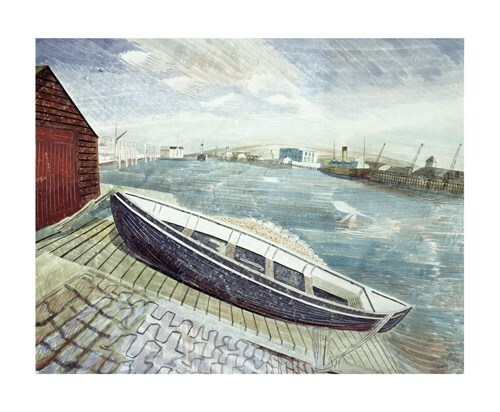 The collection includes works in the mediums Edward used and includes work from his early days as a student through to the 1980s.